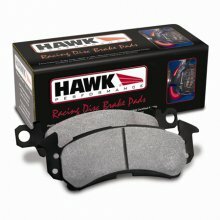 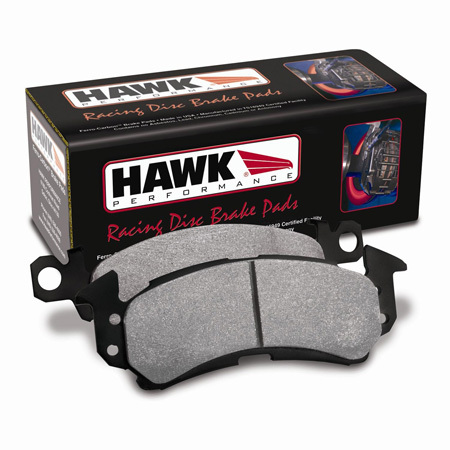 Hawk HP+ Hawk HP+ pads are made for the Genesis Coupe that gets driven to and on the track. 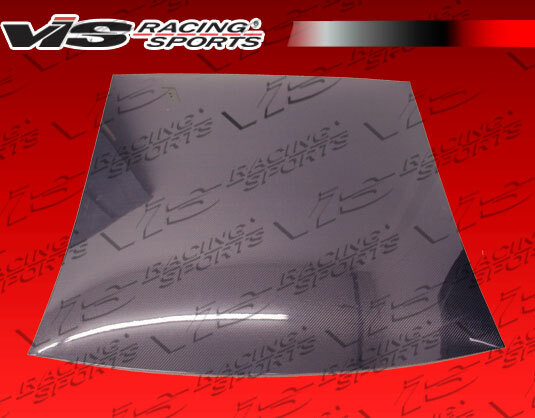 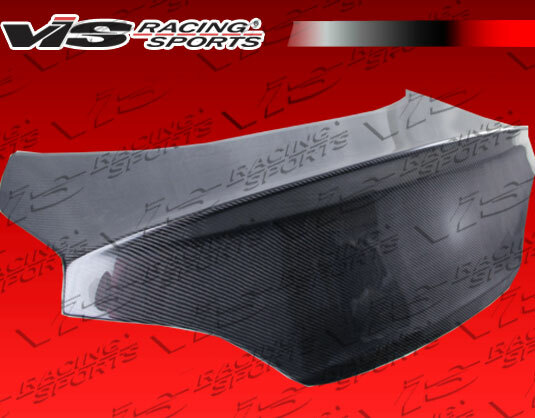 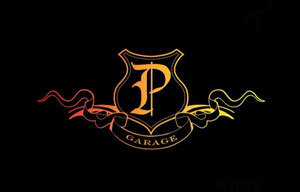 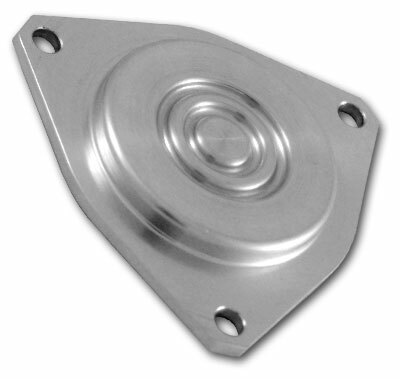 The HP+ offers increased friction over the HPS, at the pri..
2010-2011 Hyundai Genesis Coupe K2 Carbon Fiber Trunk VIS Racing Part Number: 10HYGEN2DK2-020C VIS Racing Sports, Inc. has been at the fo..
2010-2011 Hyundai Genesis OEM Carbon Fiber Roof Skin VIS Racing Part Number: 10HYGEN2DOE-030C Description: VIS carbon fiber upgrades fea.. 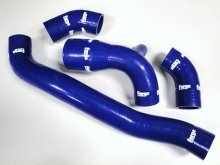 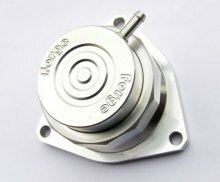 The Forge?recirculation valve is ideal for upgrading or replacing the factory original valve, without the need for changing the whole turbo assembly o..
Hyundai Genesis Coupe Forge Motorsports Block off Plate Part Number: FMNEONBP..
A set of four Silicone Boost Hoses for the 2010 - 2012 Hyundai Genesis Coupe 2.0T Available in Red, Black and Blue. 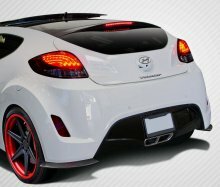 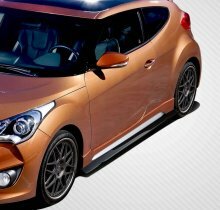 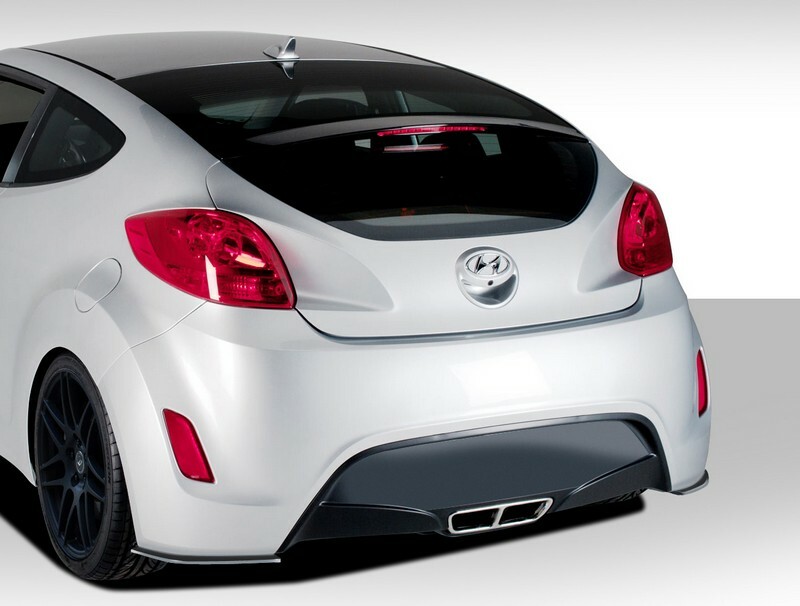 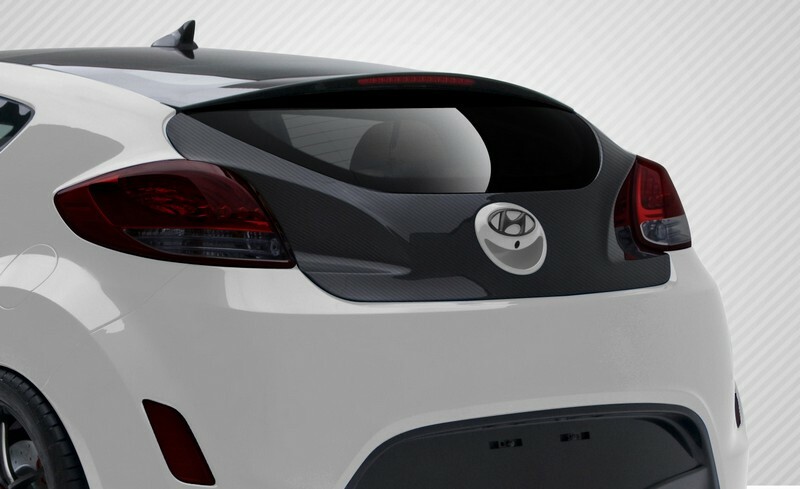 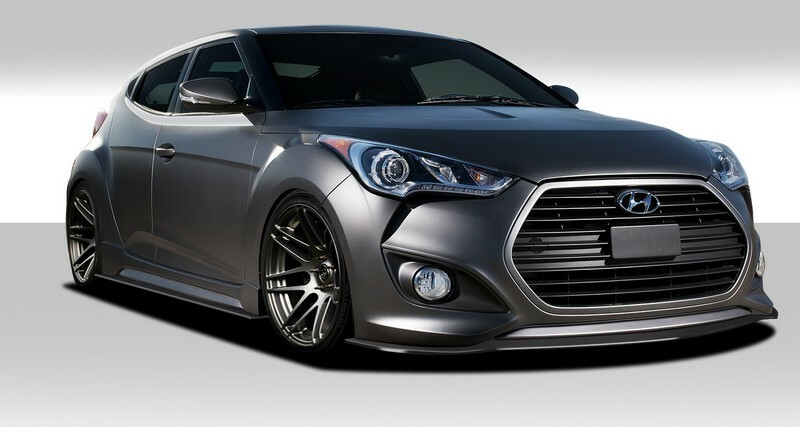 Please specify color option upon c..
2012-2014 Hyundai Veloster Carbon Creations OEM Trunk - 1 Piece Fits the following models: Fits All Models, Base Model, RE:FLEX, T..
2012-2014 Hyundai Veloster Turbo Carbon Creations GT Racing Body Kit - 5 Piece - Includes GT Racing Front Splitter (108900) GT Rac..
2012-2014 Hyundai Veloster Duraflex GT Racing Body Kit - 5 Piece - Includes GT Racing Front Splitter (108831) GT Racing Side Split..
2012-2014 Hyundai Veloster Carbon Creations GT Racing Side Splitters - 2 Piece Note: fits non turbo models only Fits the following..